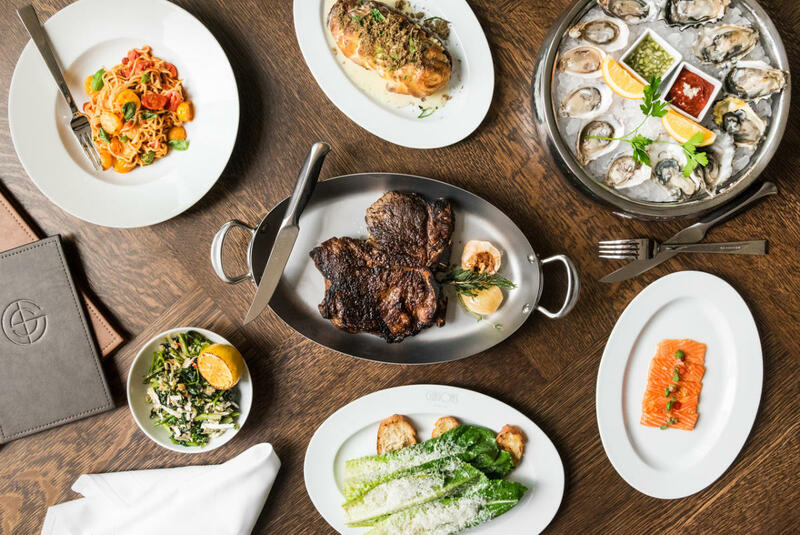 Gibsons Italia is a modern Italian steakhouse in Chicago’s burgeoning dining destination, the West Loop. 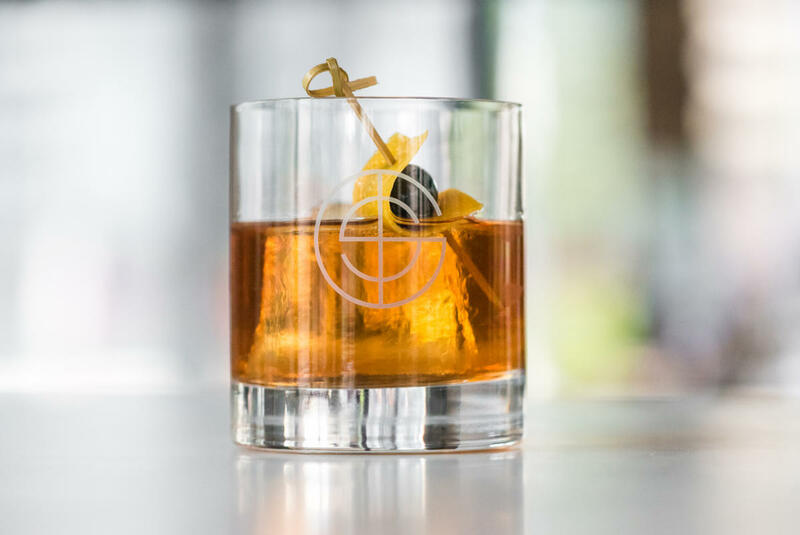 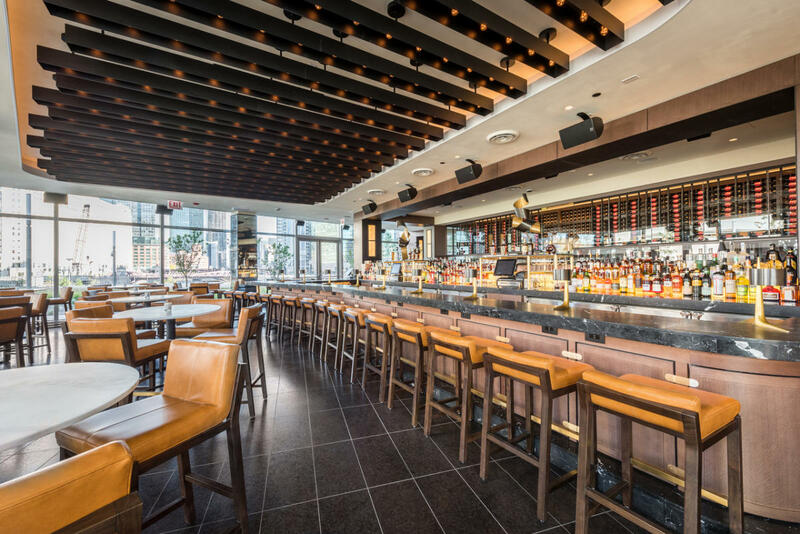 Opened in October 2017, it is Gibsons Restaurant Group's first downtown restaurant since 2005. 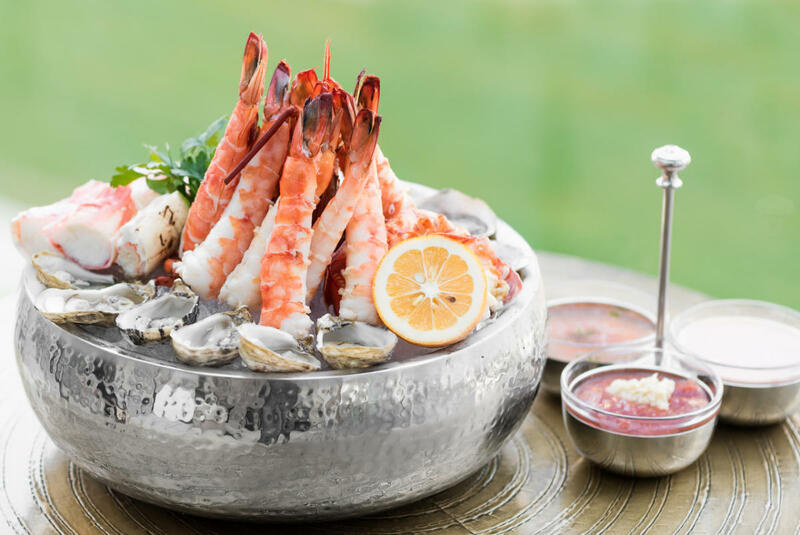 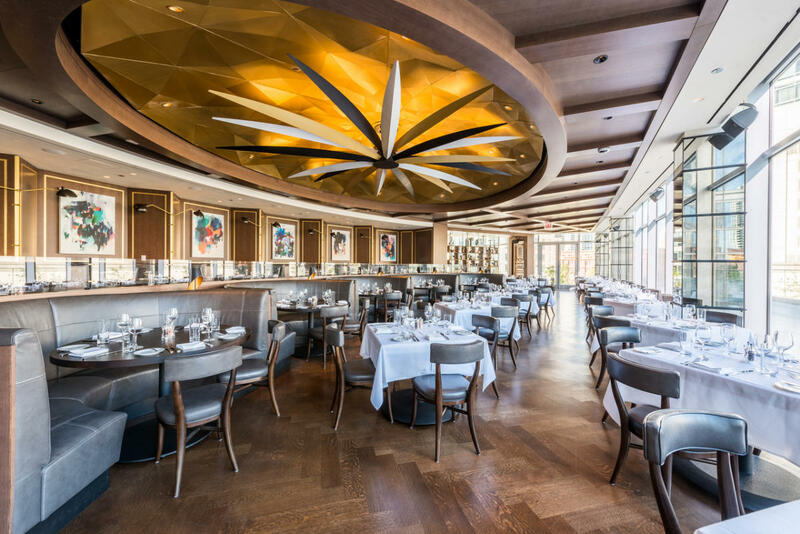 Chef José Sosa oversees the menu of refined Italian dishes and American steakhouse classics, including a variety of meats, seafood, vegetables, risotto and gold-extruded pasta. 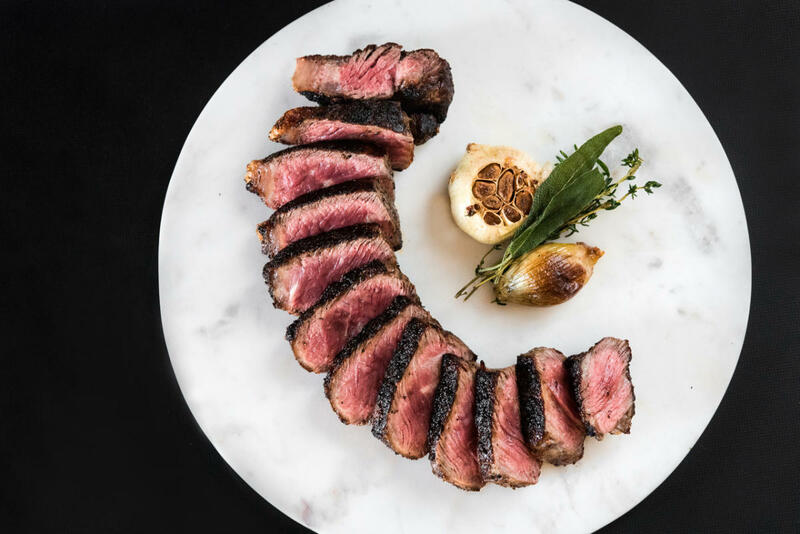 At the heart of the menu is a world-class tour of beef, starring Gibsons USDA Prime Angus, Australian grass-fed beef, and Japanese Kobe. 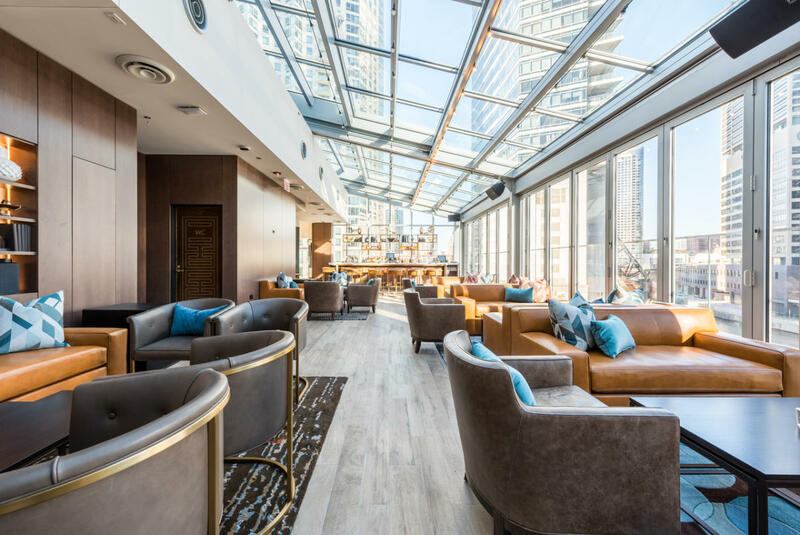 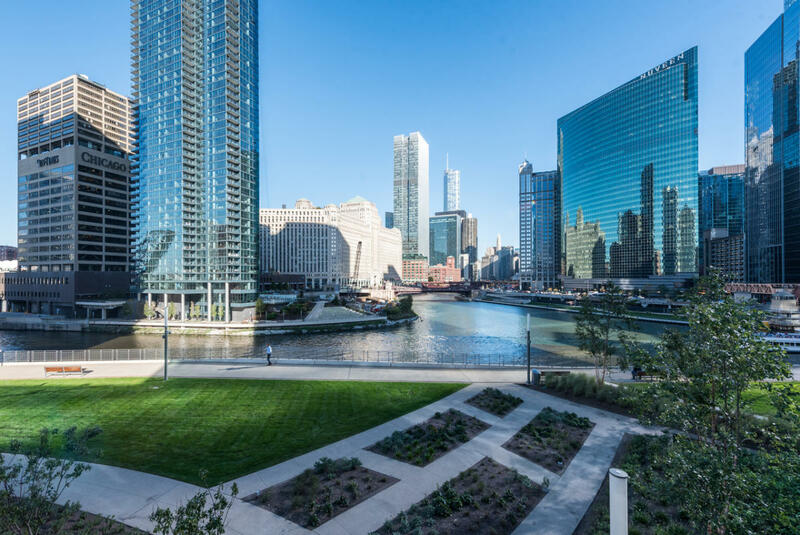 The elegant and comfortable three-level restaurant and bar features outdoor dining, two fireplaces and a retractable roof showcasing stunning views of the Chicago River and the city's skyline. 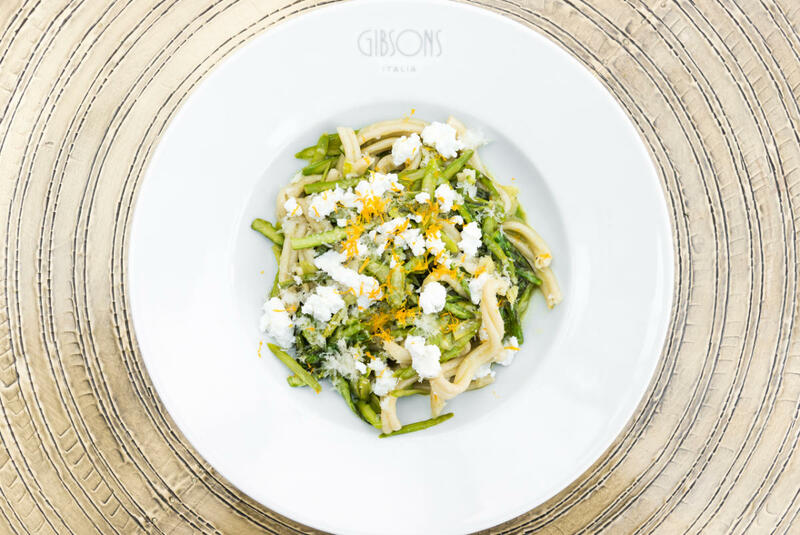 Open for lunch and dinner Monday – Saturday, Gibsons Italia is a stylish downtown destination that blends upscale dining with warm hospitality in a chic setting.